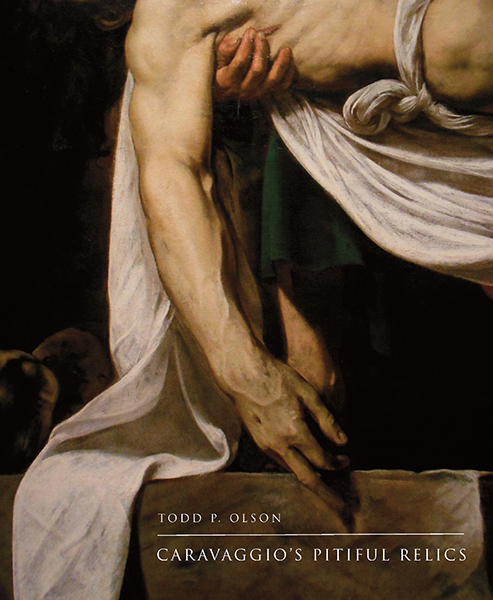 –whose book Narrative Theory: A Critical Introduction (Cambridge UP, 2016) has won the 2018 Perkins Prize from the International Society for the Study of Narrative. 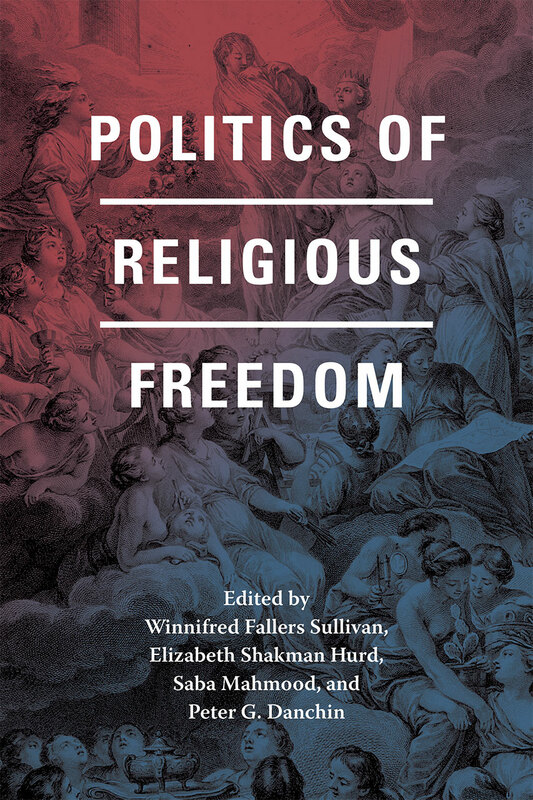 The Barbara Perkins and George Perkins Prize is presented annually the society to the book that makes the most significant contribution to the study of narrative in the preceding year. 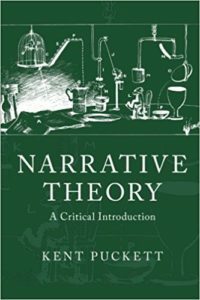 Narrative Theory: A Critical Introduction provides an account of a methodology increasingly central to literary studies, film studies, history, psychology, and beyond. 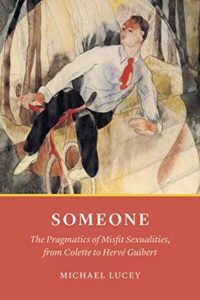 In addition to introducing readers to some of the field’s major figures and their ideas, Puckett situates critical and philosophical approaches toward narrative within a longer intellectual history. 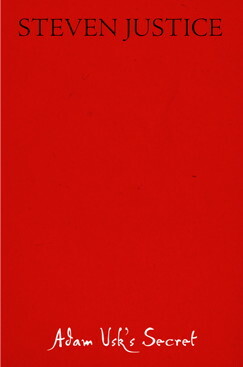 The book reveals one of narrative theory’s founding claims – that narratives need to be understood in terms of a formal relation between story and discourse, between what they narrate and how they narrate it – both as a necessary methodological distinction and as a problem characteristic of modern thought. 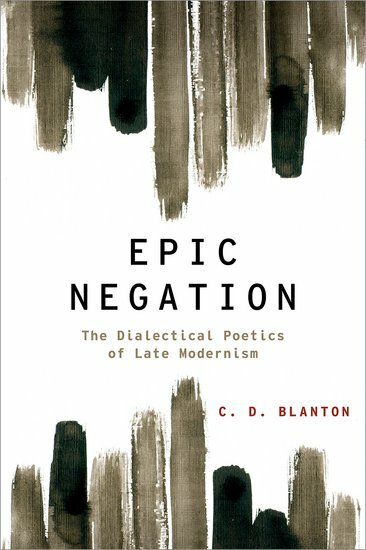 Puckett thus shows that narrative theory is not only a powerful descriptive system but also a complex and sometimes ironic form of critique. KENT PUCKETT is Professor of English at the University of California, Berkeley, and author, in addition to Narrative Theory, of War Pictures: Cinema, Violence, and Style in Britain, 1939-1945 (Fordham, 2017) and Bad Form: Social Mistakes and the Nineteenth-Century Novel (Oxford, 2008). 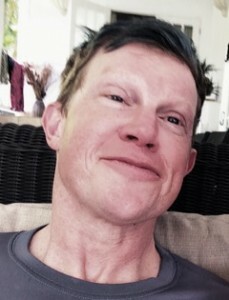 He serves on the editorial board of Representations, for which he edited the special forum Search (127) and coedited, with C. D. Blanton and Colleen Lye, the special issue Financialization and the Culture Industry (126). 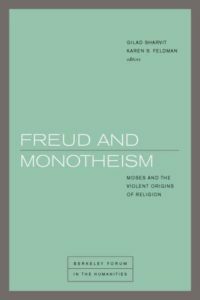 Freud and Monotheism: Moses and the Violent Origins of Religion critically examines a range of discourses surrounding Freud’s Moses and Monotheism, taking as its entry point Freud’s relations to Judaism, his conception of tradition and history, his theory of the mind, and his model of transgenerational inheritance. 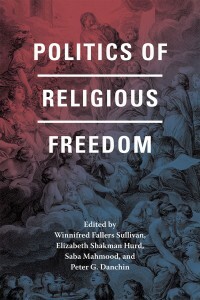 Authors include: Jan Assmann (Egyptology, University of Heidelberg), Richard Bernstein (Philosophy, New School for Social Research), Karen Feldman (German, UC Berkeley), Willi Goetschel (German and Philosophy, University of Toronto), Ronald Hendel (Near Eastern Studies, UC Berkeley), Catherine Malabou (Philosophy, Kingston University; Comparative Literature, UC Irvine), Gabriele Schwab (Comparative Literature, UC Irvine), Yael Segalovitz (Townsend Fellow, Comparative Literature, UC Berkeley), Gilad Sharvit (Townsend Fellow, Jewish Studies, UC Berkeley), Joel Whitebook (Psychoanalytic Studies, Columbia University). Shakespeare’s plays were immensely popular in their own day–so why do we refuse to think of them as mass entertainment? 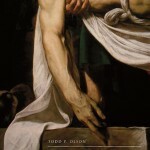 In Pleasing Everyone, author Jeffrey Knapp opens our eyes to the uncanny resemblance between Renaissance drama and the incontrovertibly mass medium of Golden-Age Hollywood cinema. 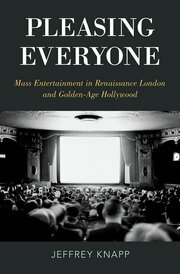 Through fascinating explorations of such famous plays as Hamlet, The Roaring Girl, and The Alchemist, and such celebrated films as Citizen Kane, The Jazz Singer, and City Lights, Knapp challenges some of our most basic assumptions about the relationship between art and mass audiences. This collection of essays brings together a diverse range of scholars to investigate how the “neural subject” of the twenty-first century came to be. 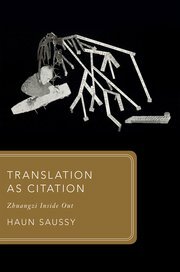 Taking approaches both historical and theoretical, they probe the possibilities and limits of neuroscientific understandings of human experience. Topics include landmark studies in the history of neuroscience, the relationship between neural and technological “pathologies,” and analyses of contemporary concepts of plasticity and pathology in cognitive neuroscience. 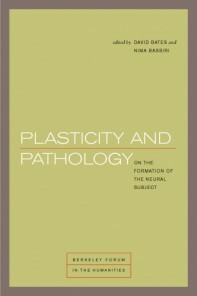 Central to the volume is a critical examination of the relationship between pathology and plasticity. Because pathology is often the occasion for neural reorganization and adaptation, it exists not in opposition to the brain’s “normal” operation but instead as something intimately connected to our ways of being and understanding. 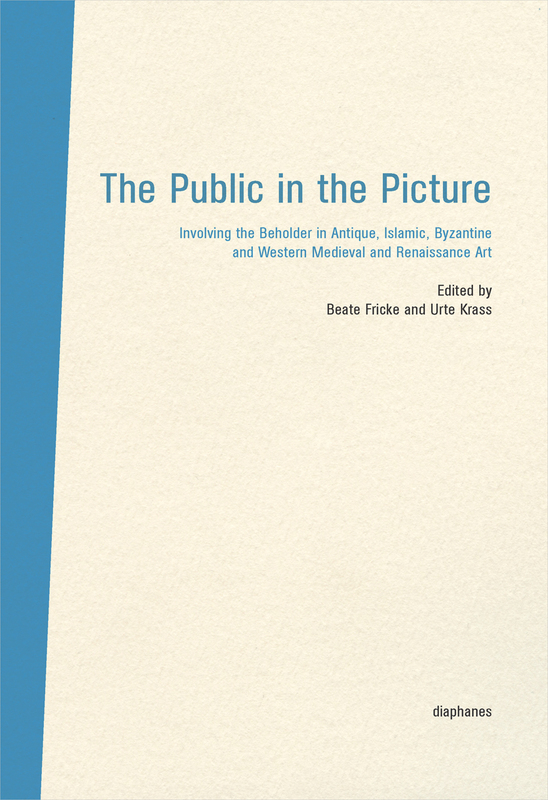 This book investigates the origins and transformations of medieval image culture and its reflections in theology, hagiography, historiography and art. 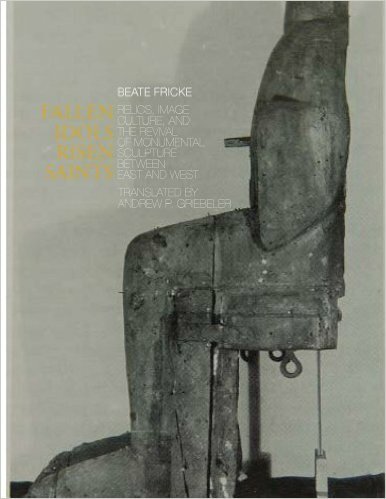 It deals with a remarkable phenomenon: the fact that, after a period of 500 years of absence, the tenth century sees a revival of monumental sculpture in the Latin West. . . . 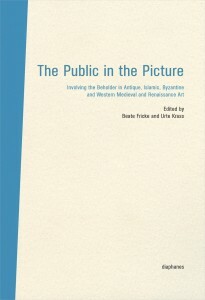 Drawing on the historical investigation of specific objects and texts between the ninth and the eleventh century, the book outlines an occidental history of image culture, visuality and fiction, claiming that only images possess modes of visualizing what in the discourse of medieval theology can never be addressed and revealed. 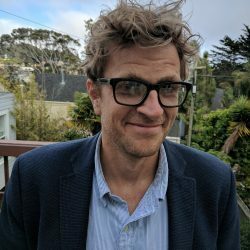 Congratulations to Cannon Schmitt, Professor of English at the University of Toronto, who has received the Donald Gray Prize for best essay published in the field of Victorian Studies. The essay, “Technical Maturity in Robert Louis Stevenson,” appeared in “Denotatively, Technically, Literally,” a special issue of Representations 125 (Winter 2014). 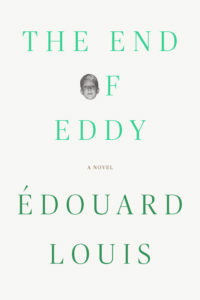 Technical language in novels, rare in itself, is still more rarely interpreted. 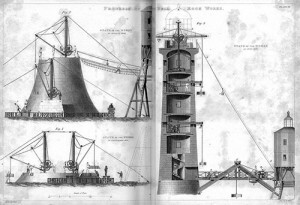 Focusing on Robert Louis Stevenson’s bildungsromans, in this essay Cannon Schmitt argues that a technical maritime lexicon marks their protagonists’ accession to maturity. 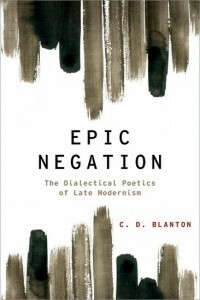 But that lexicon and the love for the world it attests to and demands also forces a redefinition of what it means to be mature, offering an open, adventurous, never-to-be completed Bildung that refuses the stasis of marriage or a settled profession. 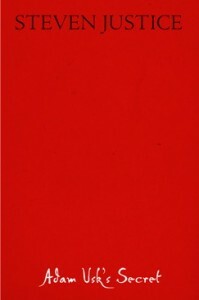 The Donald Gray Prize is awarded annually by the North American Victorian Studies Association (NAVSA). The prize has previously been awarded to other Representations articles, including Sue Zemka’s “The Death of Nancy ‘Sikes’” (2010), Sarah Winter’s “Darwin’s Saussure: Biosemiotics and Race in Expression” (2009), Andrew Miller’s “Lives Unled in Victorian Fiction” (2007), and Herbert Tucker’s “Rossetti’s Goblin Marketing: Sweet to Tongue and Sound to Eye” (2003).